Stunning, creative and emotive images. Priceless memories that last. It's all about you. Its all about you! 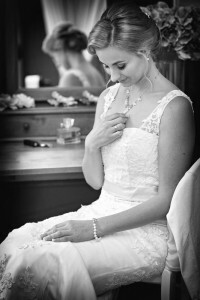 The story of your amazing wedding day the way you want it told and we would be honoured to capture it for you. For more information about what we offer please feel free to contact us via this page or phone us. This contact form and mobile number is provided for genuine enquries for photographic enquries only, i.e. no canvassers or salespersons Thank you. Photos that tell the story of your wedding the way you want it told. 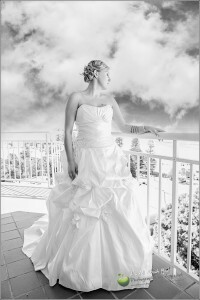 At Photography by Appleart, we are focused on you and know how much your wedding day means to you. We are especially aware of how fleeting the most magical moments are: that special kiss, the glow of a smile, the new sense of unity with your partner. The experience and professionalism we provide at Photography by Appleart ensures these unique moments will be captured forever. As you would imagine, classic wedding photography is our passion — being able to capture those amazing images that light up your face when you see them. These moments and memories are unique in every sense. And capturing their true charm will create a priceless record to be treasured forever. We offer our services to the majority of NSW, ask now for confirmation of availability. On location your photos will be taken to reflect the mood of the surrounds, the wedding and the celebrations that follow in a caring, flawless way that is all about you. We invite you to discover this for yourself. Check our website and see what we’ve captured for other delighted couples as an indication of what we can create to commemorate your most special day. 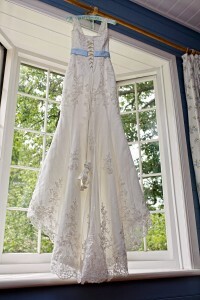 Your wedding day will have so many precious moments, it takes real skill to capture them. And that is what we offer you. We know how much your wedding day means to you. Our motto is “It’s All About You, because we believe it is. Our goal is to tell the story of your wedding day the way you want it told. We have a flexible, can do attitude. On location your photo will be taken to reflect the mood of the surrounds, not forgetting that the photos we capture will tell a story – your story. . These are just some of the reasons to choose us to capture your wedding day! We offer a complimentary meet up to all our clients. We feel it is important to get to know one another a little and break the ice before you make a decision as to whom you will trust to capture your wedding day. Its important you click. Find out a bit more about us here. For no obligation friendly advice. Great Value and Affordable Packages or we can easily tailor something to your specific needs. After all, it’s your day and it’s all about you.